Another resource issued by a foreign embassy in Japan. This time not only covering general radiation levels by prefecture, but also featuring detailed analysis of water etc. very useful for calming nerves (and family at home). We have the good people at KEIO University to thank for translating this one. 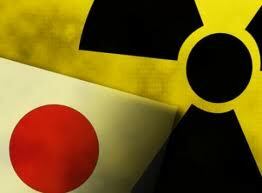 Here's the link to the radioactivity reports.